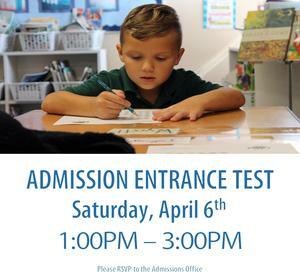 Join us Saturday, April 6, 2019 from 10:00am - 12:00pm for our CLS Open House! 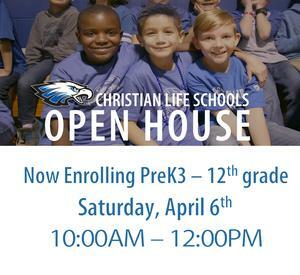 We invite you to join administrators and faculty of Christian Life Schools to tour our Preschool, Elementary, Middle or High School. Come learn about our academic model, spiritual development, and ask questions that are important to you. For more information, please call 815.877.2600. Re-enrollment for 2019-2020 school year is now open! 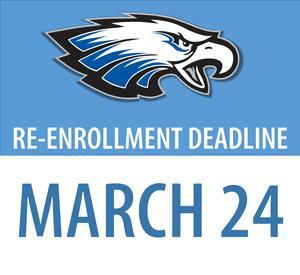 Online re-enrollment applications are available now. In order to access the online re-enrollment application, you will need to login to your ParentsWeb account. If you would like to secure your student's enrollment spot at CLS, a re-enrollment application and fee must be submitted by March 24, 2019. Christian Life Schools presents The Musical Annie Jr. on March 14th - 16th in City First Church South Auditorium. Show begins at 7:00PM. Join us for the 8th Annual Eagle Alliance Dinner & Silent Auction! A night of celebration to further the mission of Christian Life Schools. We look forward to seeing you there! CLS is hosting an informational meeting about scholarship opportunities for the 2019-2020 school year. Scholarships covering 50% - 100% of tuition and fees available to qualifying K-12th grade students. This meeting will be held on Thursday, January 10th at 6:00PM at City First Church in Meeting Room A. We are excited to host a vendor/craft Fair on December 8th from 9:00AM-3:00PM. If you are would like to take part as a vendor or crafter, applications are available in both offices. **Click picture for more information. 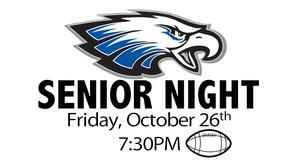 Join us for Friday night football at 7:30PM as we honor the seniors and their parents. Tickets available for purchase in the MS/HS office. Mother Son Date Night is Friday October 12th. Event will be held from 6:30-8:30pm in the City First Foyer. There will be plenty of fun activities for you and your son to participate in throughout the evening including games, karaoke, photo booth, dancing and so much more!